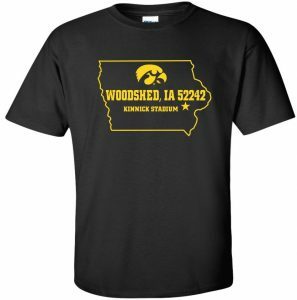 Thanks to Marc Morehouse and the Iowa Football Program, Kinnick Stadium's address now has a new nickname….Woodshed, IA 52242! Just ask the Ohio State Buckeyes! Order your Woodshed, IA 52242 tee. Printed on a Gildan Ultra Cotton tee. 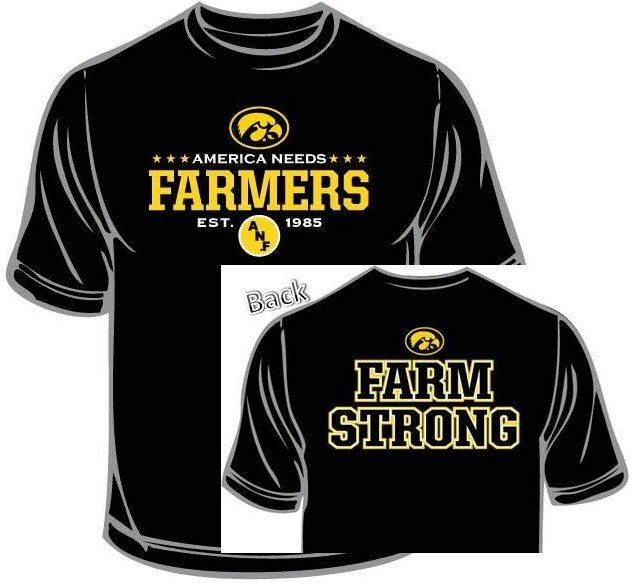 Bravo Sports is proud to have partnered with the Cedar Rapids Gazette to bring you this t-shirt and the Woodshed, IA 52242 poster!